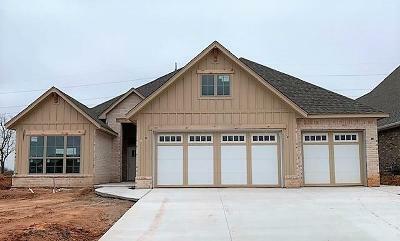 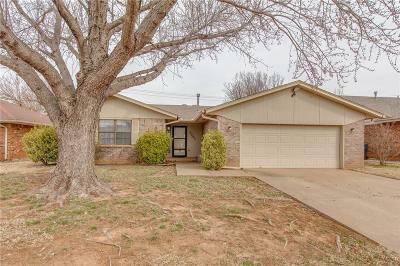 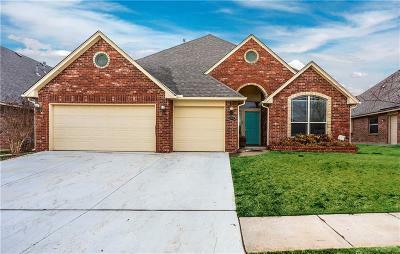 Looking for a home in Edmond Oklahoma? 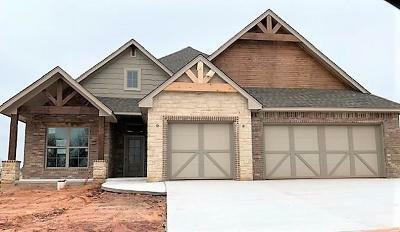 Finding homes for sale in Edmond OK can be difficult! 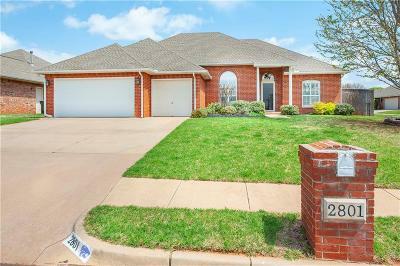 Homes in Edmond tend to be in high demand because of the benefits that this region of the city represents. 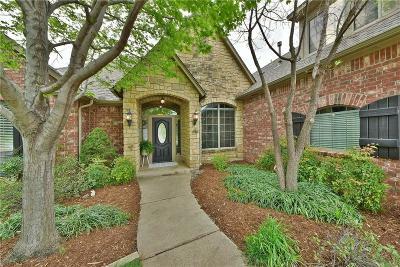 Edmond has many benefits to the potential home buyer. 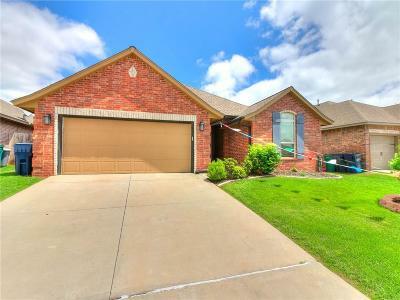 If you are looking for homes for sale in Northwest OKC, Lifestyle Realty can help. 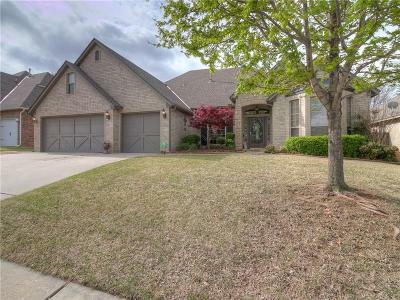 Whether you are a first-time home buyer, looking to bundle buying and selling your home, or just looking to downsize, Lifestyle Realty can help you find your next house in NW OKC. 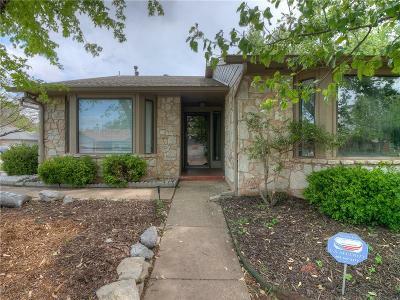 Lifestyle Realty focuses on providing customers with a home buying experience that fits their “lifestyle” and the Edmond OK area is a great fit if you’re looking to find a quiet, affordable and safe place to relocate. 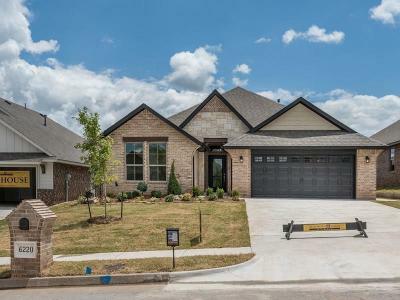 Convenience, easy access, great schools, and low, stable housing costs make the area an inviting place to live for anyone. 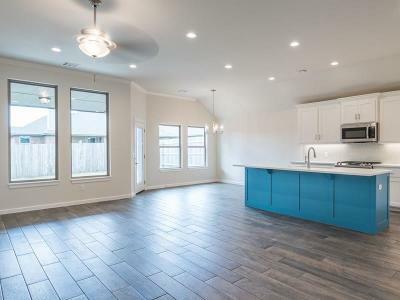 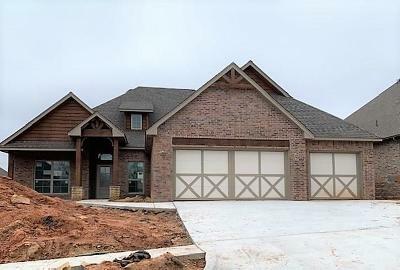 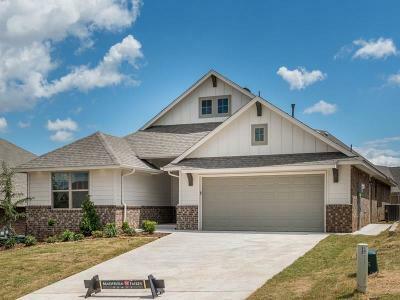 Homes for sale in Edmond Oklahoma provide access to Oklahoma City, Deer Creek, and other popular destinations within roughly 15-20 minutes. 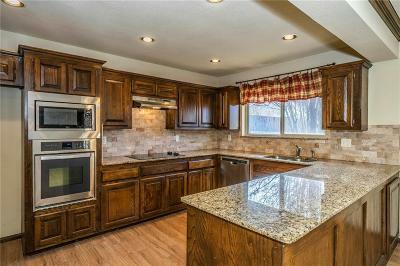 This area is residential in nature with convenient access to community amenities. 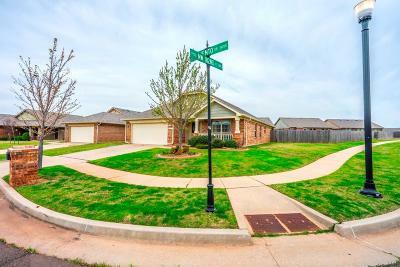 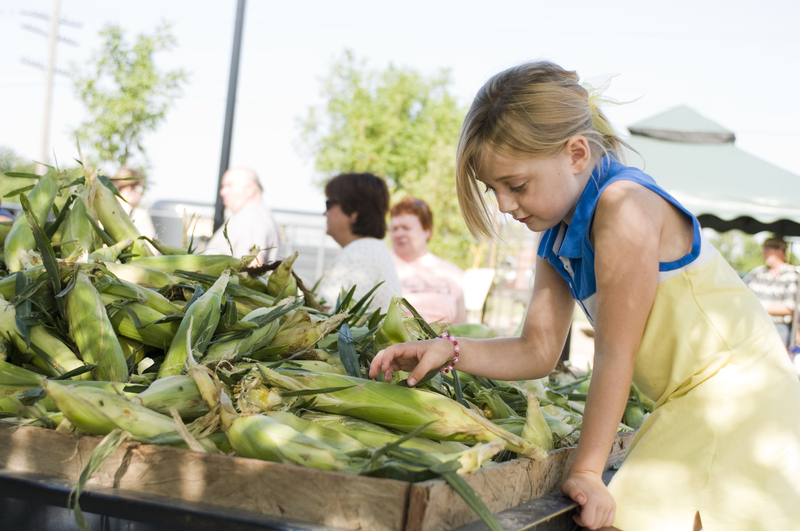 Edmond is situated just North of Oklahoma City and has a population of 88,342..
With access to activities such as Arcadia Lake, farmers markets, and a host of parks and golf courses Edmond provides a popular and family-friendly place to live. 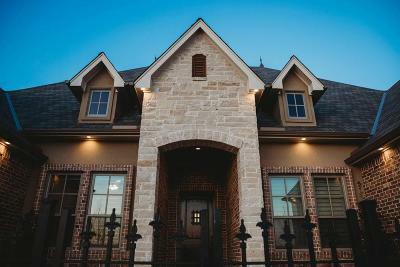 Residents that live in this area earn an average income of $51,859 and the median household income is $74,632. 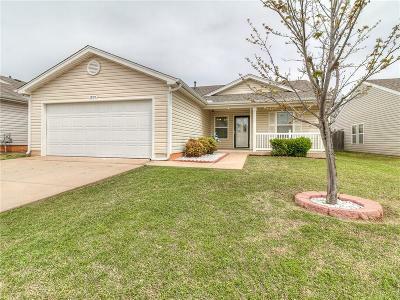 Additionally, this area boasts many options for educational opportunities from public schools, charter schools, and private school options nearby. 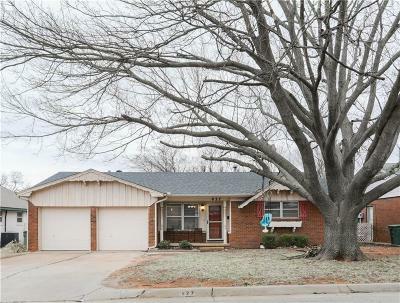 More information on schools and community activates in Norwest OKC can be found on the Great Schools website and the Edmond Chamber of Commerce website. 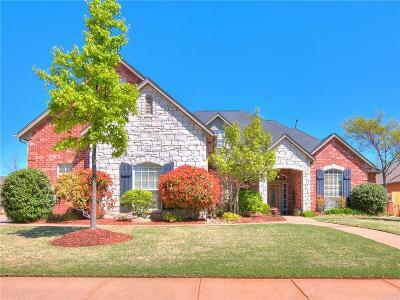 To learn more about how Lifestyle Realty can help you find homes for sale in Edmond OK please contact Niki Higgins for more information on how my team can help you buy, sell or rent properties for residential or business use in Edmond, send me a message at niki@lifestylerealty.info or call 405-919-1098. 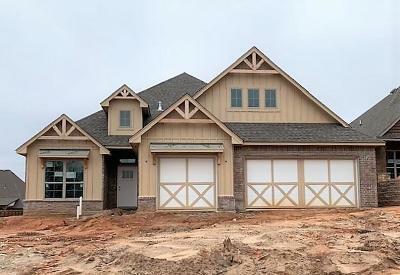 Edinborough Pointe, Echo Lakes Edgewater to Edmond, Deer Springs, Deer Creek Hills, Cumberland Crossing, Colony at Williamsburg, Stonebridge Cottages, Coffee Creek Estates, Chitwood Farms, Cedar Lake Estates,Cedar Pointe, Capri at Borgata, Canaan Creek, Caliburn, Butterfly Creek, Borgata, Auburn Meadows, Ashford Hills, Arcadian Oaks, Antler Farms and more.